Todd Cochrane and Rob Greenlee discuss our 2019 Podcast Predicitons. 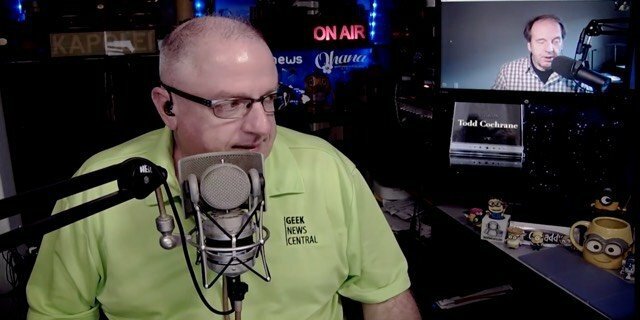 This is an Audio only show as Todd is on travel with his new Grandbaby in Tampa. Happy New Year everyone we will see you next week, Todd will be in Vegas for CES so Audio only next few weeks as well. Donate to the show and Support this podcast. Todd Cochrane and Rob Greenlee discuss the IAB Certification for Compliance of Podcast Metrics Guidelines and where this will lead the space in the coming year we also discuss the influx of professional production houses. We cover the group from China offering podcasters $10-40K to help them with their show production and the realities of that. Finally, we cover a news story talking about podcasters having to sign NDA’s to be part of a new distribution platform. Rob Greenlee, Todd Cochrane, and guest KC Wayland discuss Fictional Storytelling and how the podcasting space has evolved in the nine years KC has been involved in StoryTelling. This is a full mega packed session you are not going to want to skip a bit of this. Rob Greenlee and Todd Cochrane do a deep dive on what it means to be a complete solution podcast host. We also take a deep dive on Podcast Feed data that Daniel J. Lewis produced that give some shocking insights into the podcasting space. We also talk about what IAB Podcast Measurement certification is going to mean for the space. This is a full mega packed session you are not going to want to skip a bit of this. 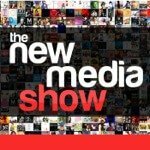 The “New Media Show” is simply 226 episodes of everything podcasting. You can earn a Ph.D. in Podcasting by listening to this entire series. Feel free to work your way backward in the content. 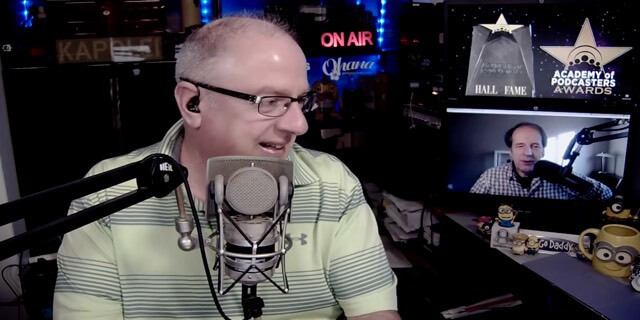 Adam Curry Definitive Podcast History is tacked on to the end of the New Media Show today so when you get to the end of the show there are 18 more minutes of content. Adam tells the origin story of Podcasting it is important that we make sure that history is not re-written. Rob and I both started what we defined as our Podcast in the same period this all was getting kicked of with Rob’s show pre-dating podcasting and my first show launching in very early October 2004. 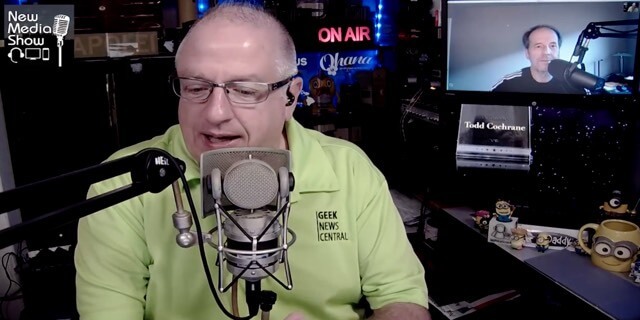 Everyone has an opinion on this but the simple fact is Adam created the 1st Podcacher that synced with the iPod and it would have not been possible without Dave Winer adding the enclosure tag to RSS 2.0. There is more to this story. Rob and I also discuss other events that have happened in the past week as well. Did you hear about the $100 CPM? 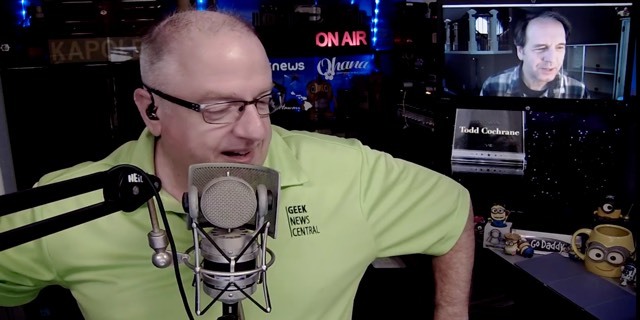 Rob Greenlee and Todd Cochrane get you caught up on what is happening in the podcasting space? Including upcoming conferences, conference that have just occurred and some amazing commentary during some sessions. We also of course talk about the Pandora announcement. Todd Cochrane and Rob Greenlee discuss the forthcoming IAB Podcast Measurement Certifications and the potential impact on the space. In addition, Todd walks through some of the challenges and a few lessons learned. With a continued conversation about the forming of a Podcast Trade Association what it will take and the challenges of making sure everyone is represented. 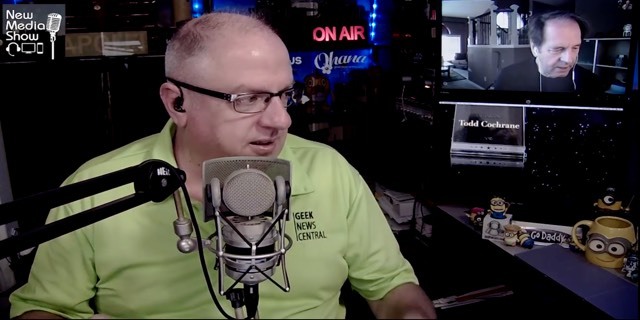 The “New Media Show” is simply 225 episodes of everything podcasting. You can earn a Ph.D. in Podcasting by listening to this entire series. Feel free to work your way backward in the content. Radio’s Attitude of the podcasting space has a lot to be desired currently. The recent announcement by iHeart Radio to do and Awards show was widely scorned upon by the podcast community largely due to the way they approached the announcement of it. 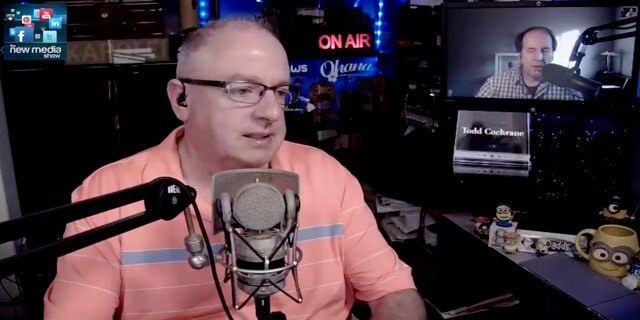 That topic leads Rob Greenlee and Todd Cochrane to widely discuss the issues at hand and what is happening with the disconnect between Radio and the podcasting space to the point where it’s obvious radio does not care a bit about the culture of the space 14 plus years in. The “New Media Show” is simply 224 episodes of everything podcasting. You can earn a Ph.D. in Podcasting by listening to this entire series. Feel free to work your way backward in the content. 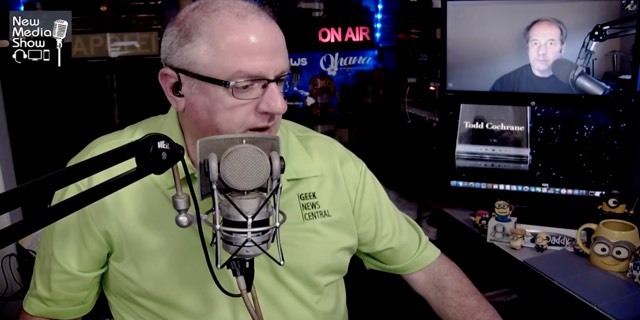 Todd Cochrane is on the Road and Rob Greenlee hosted the audio only New Media Show. We talk about the surprise acquisition of Triton by Scripps for 150 million and discuss the collective freak out and absolute confusion by some podcasters in the space. Plus a well-known entity actually run one of these scams boosting promotions to see what would happen. Simply shocking, to say the least. We cover a lot of territory here. The “New Media Show” is simply 223 episodes of everything podcasting. You can earn a Ph.D. in Podcasting by listening to this entire series. Feel free to work your way backward in the content. 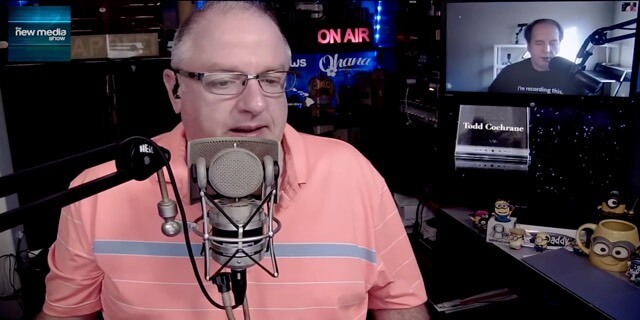 Rob Greenlee and Todd Cochrane hit two big topics that are in the news this week The Spotify Podcast portal and Apple’s continued crackdown on keyword stuffing. Lots of topics covered. We will be off next week as Todd is on travel and will be airborne for next weeks show. 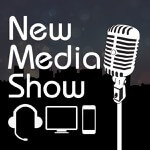 The “New Media Show” is simply 222 episodes of everything podcasting. You can earn a Ph.D. in Podcasting by listening to this entire series. Feel free to work your way backward in the content.